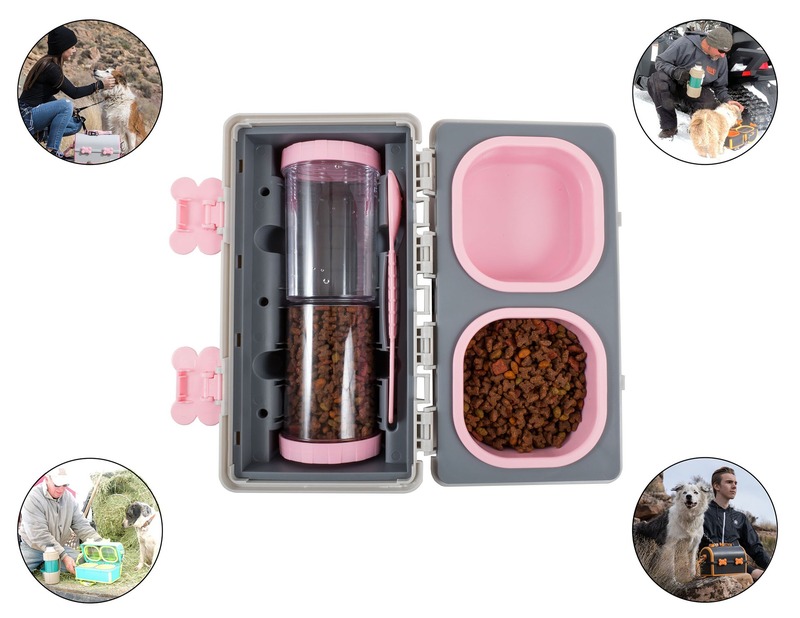 The perfect travel container that I’m not embarrassed to haul around on weekend trips. 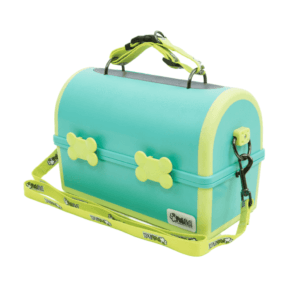 The pet pail is really good quality, and I love the colorful exterior. 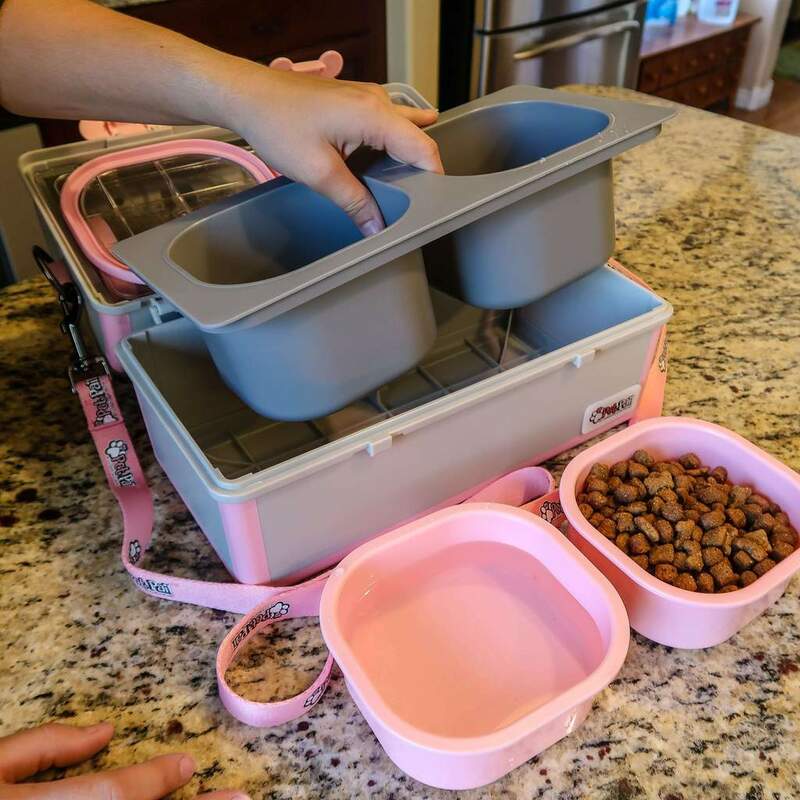 Much roomier than I thought it would be and the removable bowls are big enough for large dogs. I really appreciate the opening in the back for doggy bags. 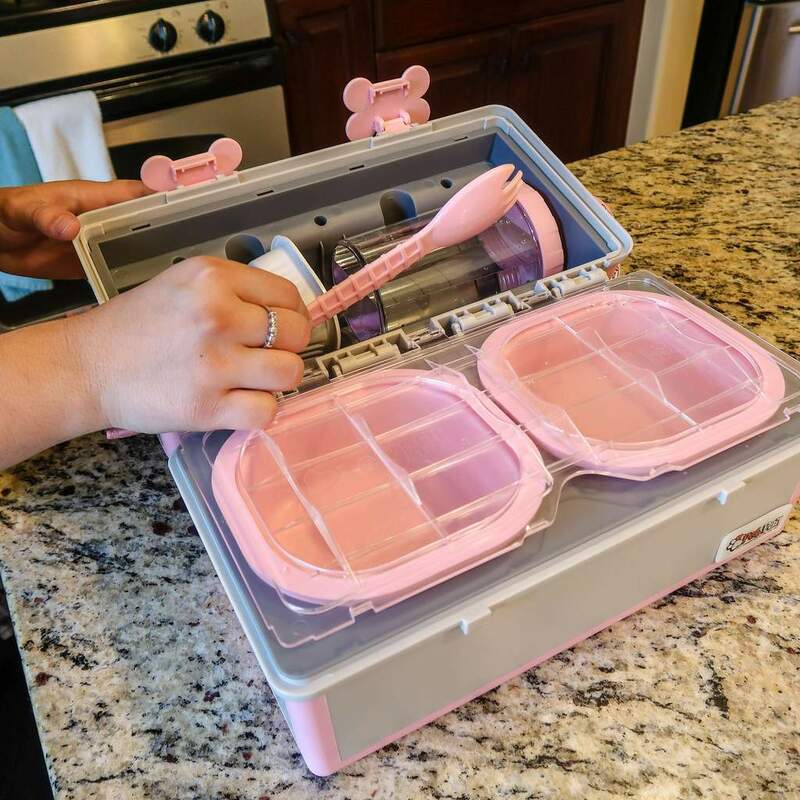 There are so many compartments and easy to wipe down. This is a 1000% improvement from the reusable grocery store bag I’ve been using for my dog’s food and toys for years. I got this for my dog, Copper, since I travel frequently for work. So whenever I’m traveling I drop off Copper to my daughter’s house. 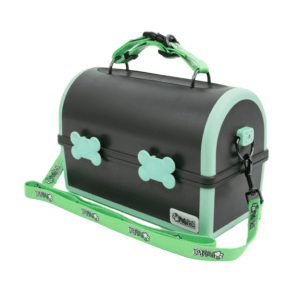 This bag is great because I can just pack all of his toys, food, treats, and medicine in this bag and go. Super convenient. Before, I would just use a plastic bag, but this tote is much more spacious and makes it so easy to find everything. I might even take it for a long hike this weekend! Cooper gives it two paws up! 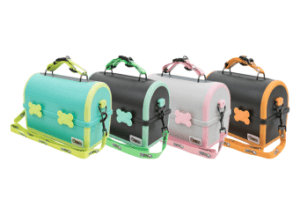 I have been looking for a compact traveling bag for my Frenchie ever since I got him 2 years ago. When I came upon this tote, it definitely caught my attention. 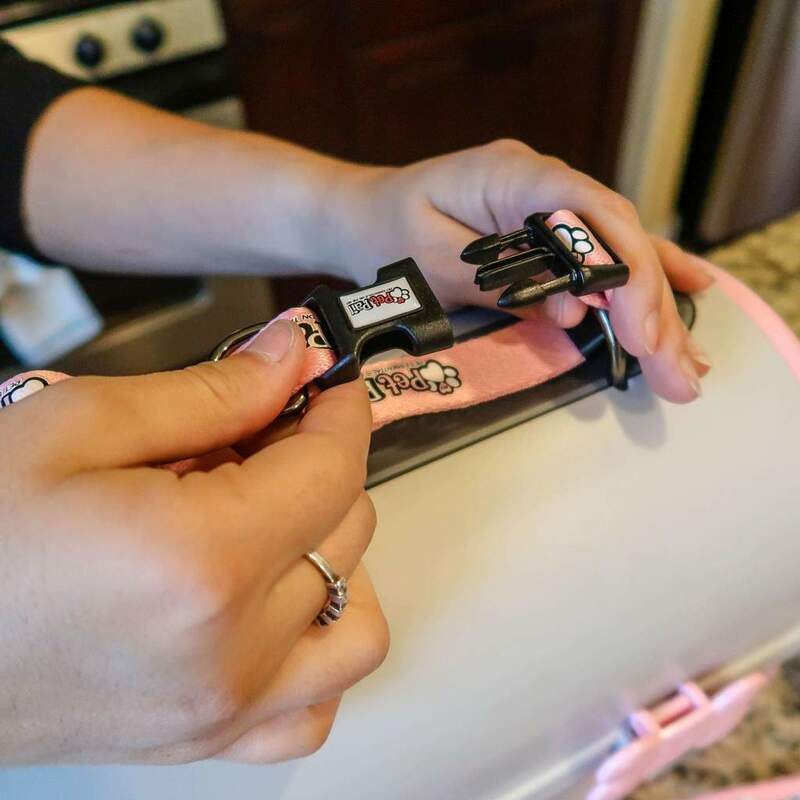 It’s the perfect approved size for airlines that is easy to store away at home or in your car when not in use. 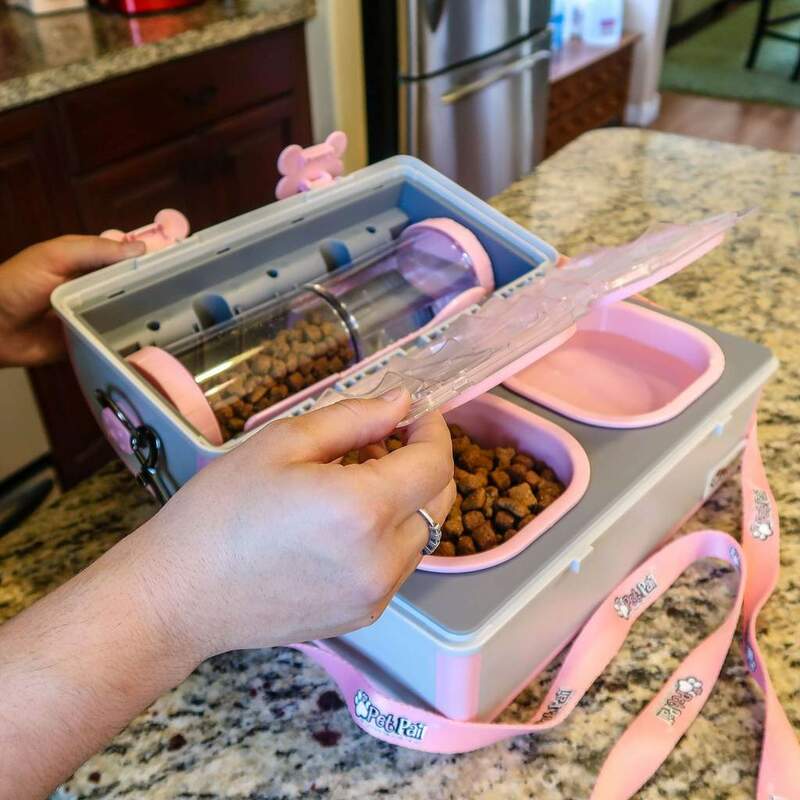 It also has additional accessories necessary for packing food and toys. 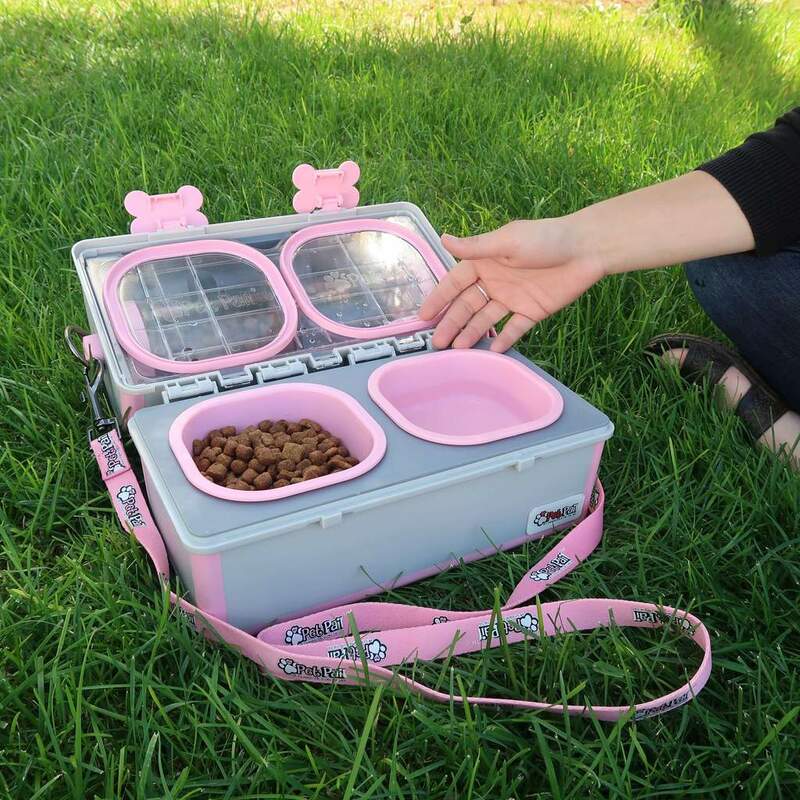 The icing on the cake is that it comes with 2 portable containers for food and water. 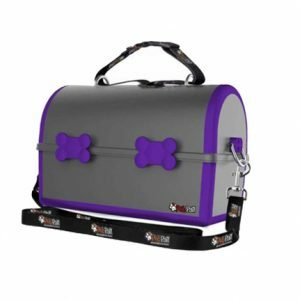 This bag is not only convenient for airline travels, but it’s also great when packing for road trips or for your dog sitter. I highly recommend the pet pail. 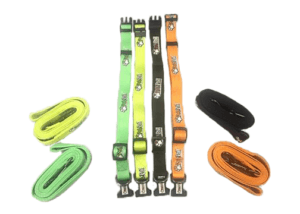 These are so great when you are traveling– they don’t take up much space. It is a bit bigger than I thought it would be, but that’s perfect. I just took my dog on his first plane trip and these were very helpful for giving him a quick sip of water while at the airport. When we got to our destination, I used them for his food and water and they cleaned up great. It is so nice and sturdy so they feel like it will last for a long time. 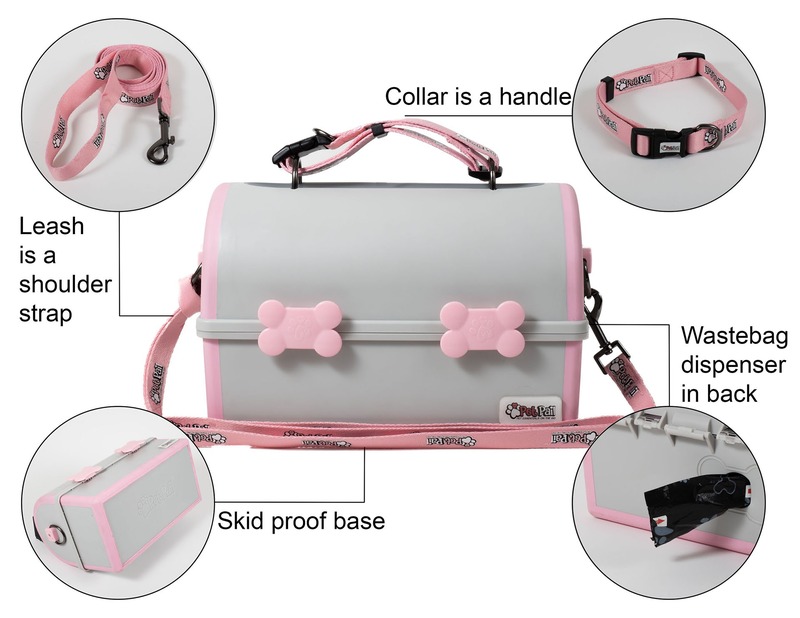 I love that it comes with doggie bags as well, extremely helpful. I can keep it in the car too. Overall, very happy with this and so is my pup. Bought this as a gift for my girlfriend as she recently got a dog. She’s very pleased with it. 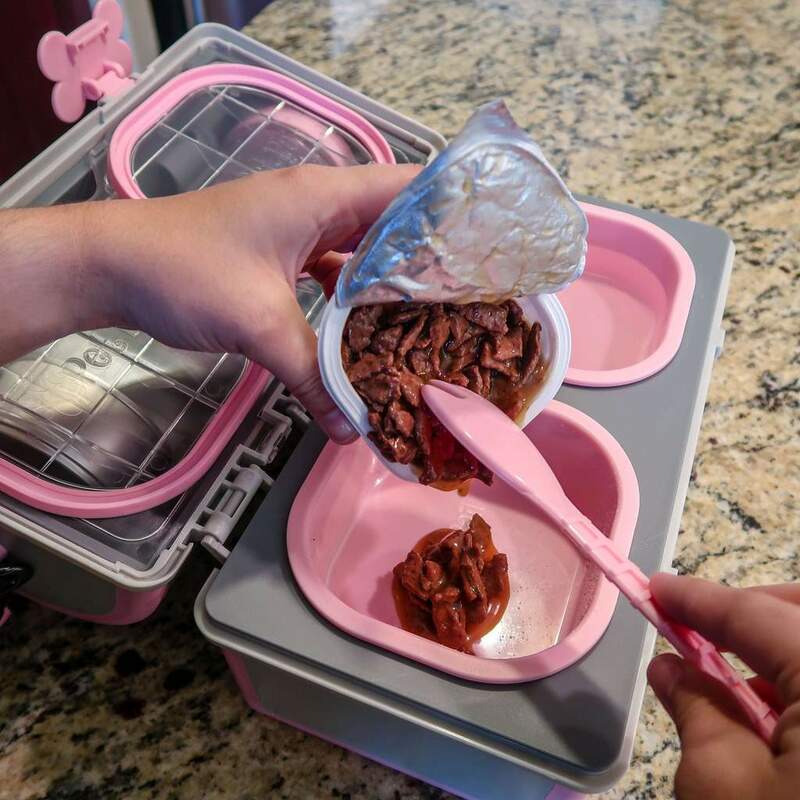 The quality and design of the container are solid. Very thoughtful of me, no? I bought this thinking they might be handy on the road. Best purchase I ever made! 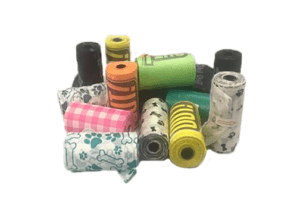 They take up so little space and fold out to give our doggies water at rest stops or food in motel rooms. 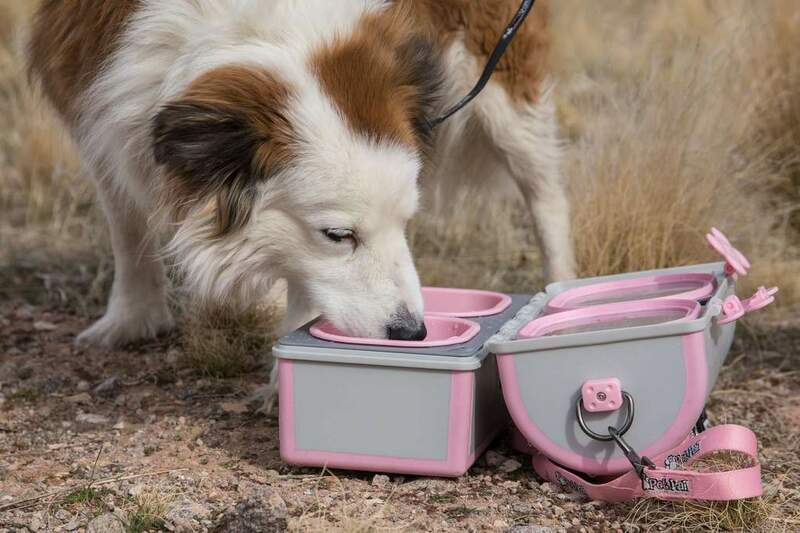 The pink plastic dog bowls remove easy to rinse and clean. These make our road trips so easy! Best buy you’ll ever make. I was worried this might be too big for my cat but I was wrong. My Mittens has no problem using the bowls. 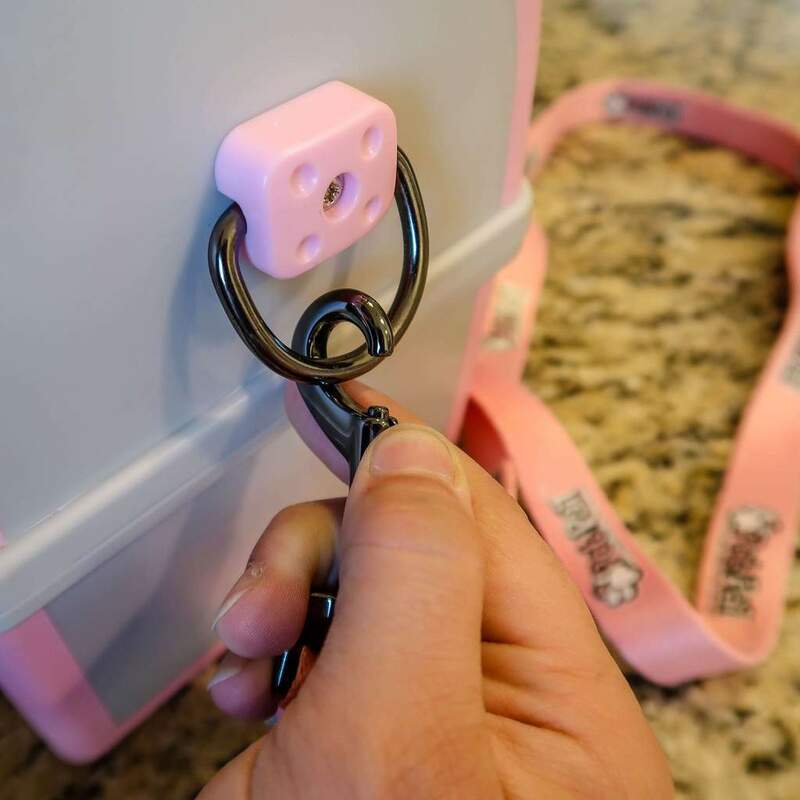 I use it at home and when we go camping. We got this for our dog Clarence (yes, his name is Clarence, don’t judge me) and we’re extremely impressed with the quality of it. 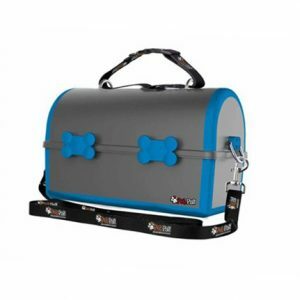 It’s sturdy and has plenty of storage when we take him to the beach. This container has a lot more space than anticipated and has great compartments. 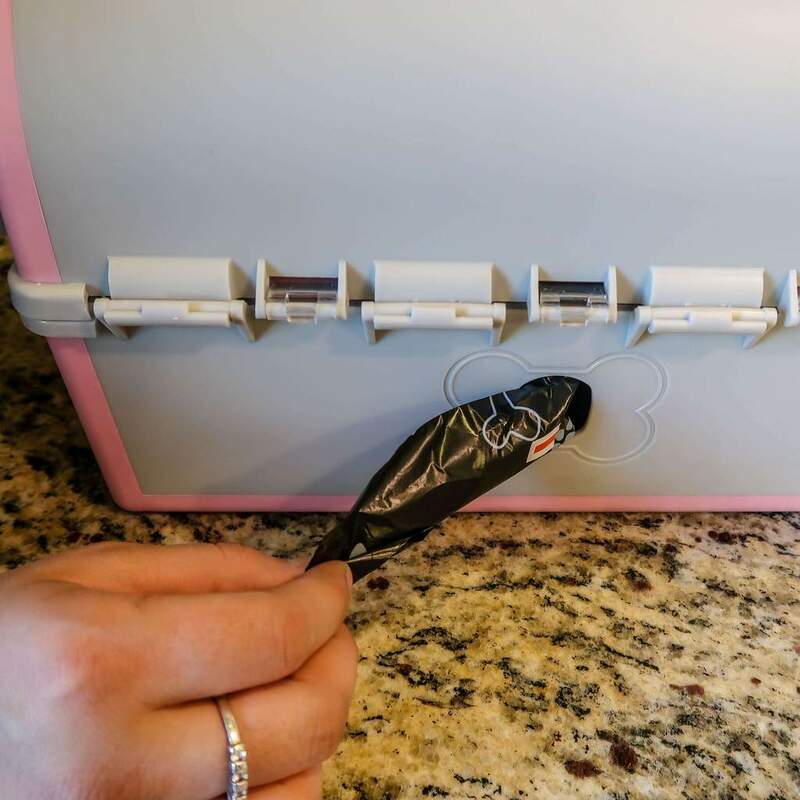 We really like that the product is easy to clean! 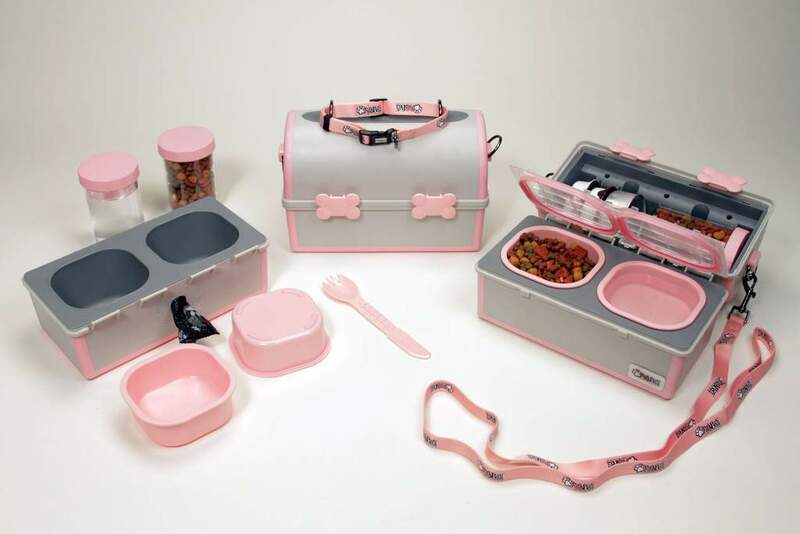 I went through so many variations of supposed pet travel dishes before I found my pet pail. 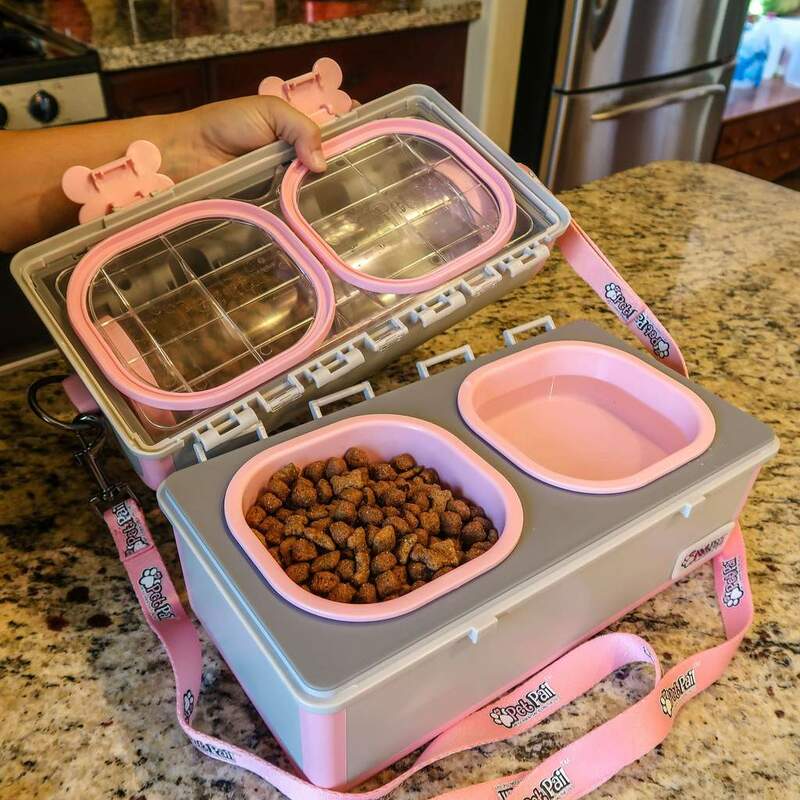 It was always such an ordeal to have the other travel bowls because I still had to pack food, water, leash and poop bags. It was so frustrating. Not to be dramatic, but this pail has saved my life. I have everything I need RIGHT THERE, it couldn’t be simpler. I was impressed with the construction too. 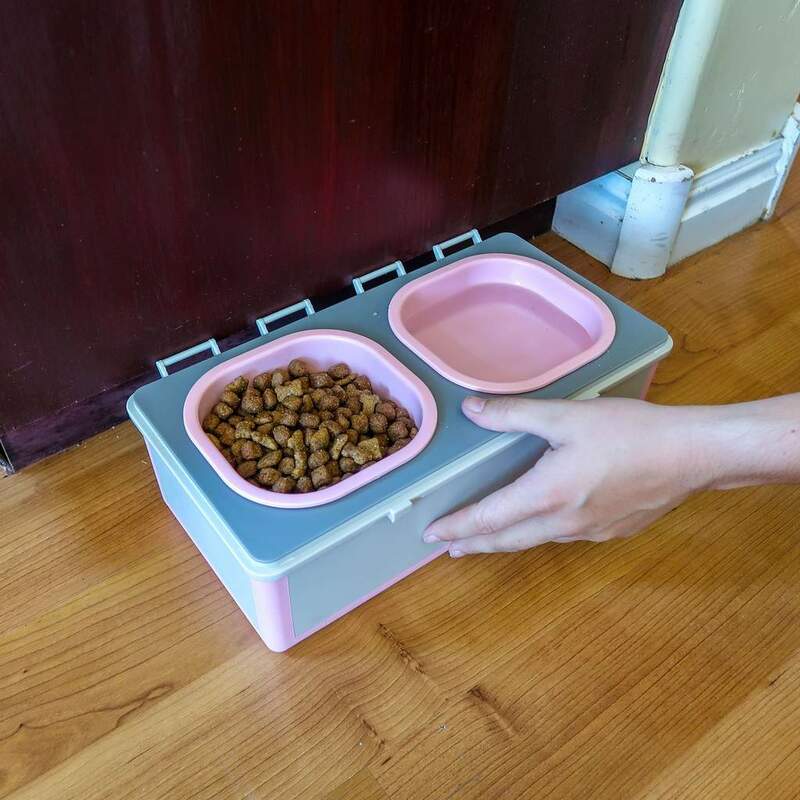 I use this pet dish a ton and it shows no wear and tare.